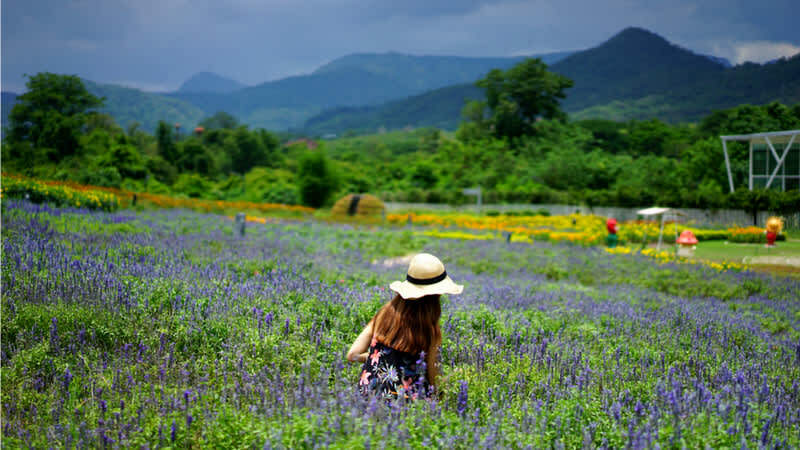 Located just 3 hours away from Bangkok, this quaint yet extremely picturesque town Khao Yai is a must visit for those looking to escape the hustle and bustle of urban city life. Sometimes all we want to do on a holiday is get brought to see beautiful things without the trouble of navigating from place to place. Better yet, if everything is already planned for us! Well, if you’re the type of traveller who wants to explore the highlights of Khao Yai hassle-free this is the perfect solution for you. Inspired by the architecture of the streets of Italy, step into Primo Piazza’s warm terracotta streets where almost every corner is a photo opportunity. The highlight of this place would definitely be the barn! Home to sheeps, donkeys, alpacas and even llamas, release your inner animal lover and get up close with these friendly fur pals. You can even purchase a packet of feed for 100 THB to feed these greedy boys. P.S. Keep the coupon for 10% off on food and beverages! Have a taste of the locally produced wine at PB valley estate, Khao Yai’s largest vineyard. Whether you like reds, whites or roses, they’ve got you covered at the wine tasting session, which did we mention only costs 150THB! For those wine enthusiasts, you might want to opt for the wine-making tour that takes you behind the scenes of the winemaking process. If you don’t fancy wine or you’re not of legal age, they also serve 100% pure shiraz grape juice! Parents, you won’t have to worry about not having anything for your children. Midwinter Green would be the perfect place for date night if you’re looking to treat your better half like royalty for a night. Step into the castle grounds and get into the medieval mood as you walk past those brick walls. We’d recommend getting their house specialty, the Midwinter pizza! Don’t be shocked when you get served because these delicious parcels don’t come served like your regular pizza but rather like Mexican Quesadillas. Themed after a Tuscan village, Palio Khao Yai is a charming shopping village not to be missed. Located up on a hill just 20km away from the Khao Yai national park, enjoy the cool breeze as you stroll along these photogenic streets without breaking a sweat. Crafted to mirror the architecture of the Italian city of Verona, step into the lives of Romeo and Juliet as you stroll down these cobbled streets. Cruise along in a gondola or just take a stroll along one of the most picturesque bridges and stop for a photo op! If you’re a fan of the Lord of the Rings trilogy, relive the movie magic at the Hobbit House! Don on costumes from a time of the past and make believe as if you’re a hobbit living in one of these tiny little houses. The attention to detail on these features really amazed us! Even if you’re not a fan of the movie, you’ll can choose to dress up as Elsa from Frozen or even Harry Potter! One of your worst nightmares is getting lost in a foreign land, unless of course it was on purpose! Get lost in the Pete Maze as you weave through the green leafy winding roads encountering familiar faces from your childhood. P.S. Parents, this is a great way to tire your kids out but be sure not to leave anyone behind. Step into the labyrinth of colorful flowers at the Flora Park at Wang Nam Khiao that features over 2000 English roses. The intricate flower displays make for a great photo opportunities and coupled with the fresh mountain breeze, will make a great day outdoors. As the name suggests, A Cup of Love is a great date spot for couples looking to get away from the hustle of the city. Overlooking large green fields, order a slice of cake and a cuppa and spend the afternoon overlooking the lawn. The highlight here is of course the sheep! Grab a bag of feed for THB 20 and watch these hungry sheep scurry towards you for a bite. This UNESCO world heritage Khao Yai National Park with its refreshing scenic landscapes is a great breakaway from city life. The untouched jungles, waterfalls and mountain streams also make it ideal for spotting animals and exotic birds! Towering over us at a height of 150 meters, the Haew Narok Waterfall is Khao Yai National Park’s most impressive waterfall! While you’ll definitely have to conquer a healthy flight of steps to get to the falls, the majestic views are surely worth it. Arguably the most scenic point of the Khao Yai National Park, just a 15 minute walk from the Pak Chong Entrance will take you to Pa Deo Die Cliffs! Enjoy the panoramic views as you hang your legs over the edge in awe of Mother Nature’s work. The Heaw Suwat Waterfall is a great place to take a dip after sweating it out on your trek around the park. As the cool water drops from the 20 meter cliff, be sure not to play in the pond on a rainy day because it can get pretty dangerous. Witness a river of wrinkle-lipped bats flying overhead out of their caves as they go out hunting for food. Located at the Wat Tham Sila Thong Buddhist cave temple, these creatures are favorites of local farmers as they act as natural biological pesticides! Thailand’s biggest flower garden - The Bloom is home to over 30 different species of flowers. Apart from fawning over the flora, you’ll also find quirky installations like a giant pink handbag, windmills and a very photo worthy Wisteria tunnel! Did you know Khao Yai has its own chocolate factory? If you’ve got a sweet tooth, the Chocolate Factory is a must see for you! Learn how world dessert expert Eric Perez how chocolate is made and of course, sample the different types of chocolate guaranteed to give you that sugar high. More than just a restaurant, Ban Mai Chay Nam is also a museum of antiques! Feel a wave of nostalgia as you walk past childhood favorites like Superman, Marilyn Monroe and even Colonel Sanders! Of course if you’re heading here for a meal, you won’t be disappointed. Famed for its authentic Thai taste, we hear some of the must try dishes are the green curry and fried fish cakes! This humble Thai restaurant along the river is one of the local’s favorites! Serving authentic Thai cuisine, some of the recommended dishes include steamed snakehead fish and their house speciality curry. With great food and great views of the river, what more could you ask for! The best way to rest and relax during your holiday is definitely at a massage! Klook yourselves a spa treatment at one of Bangkok's top massage places at a steal. 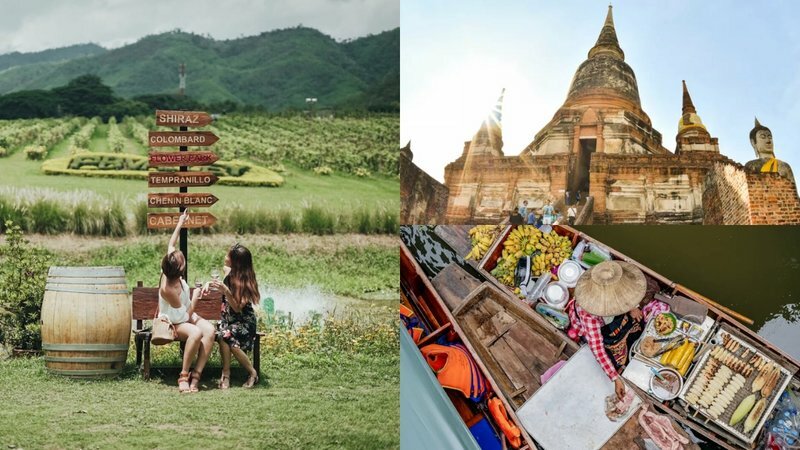 With so many beautiful places screaming Instagram goals, you'll definitely need a 4G SIM card for your trip to Khao Yai! Visit the best parts of Khao yai for just USD14 a day! Can you believe the magical Khao Yai is located just 3 hours away from Bangkok? 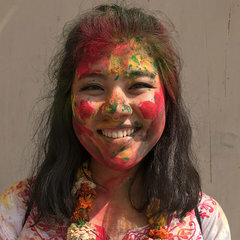 Klook yourself a custom car charter for the perfect way to explore the Europe of Asia at your own leisure! 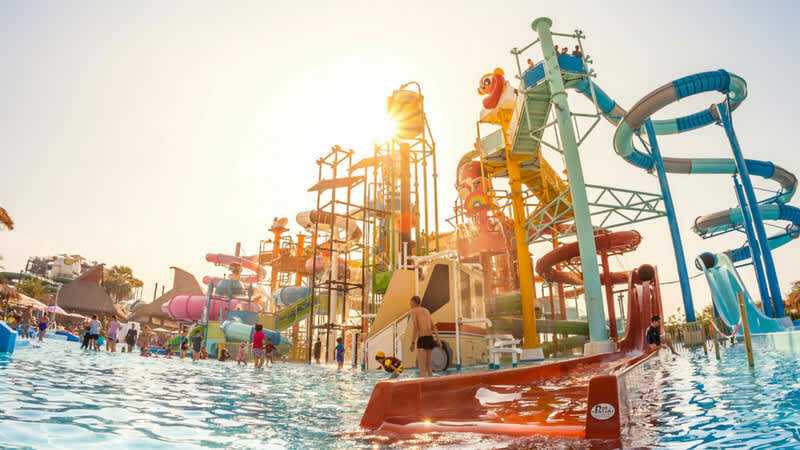 Here's some tips, tricks and hacks along with everything else you need to know to conquer Asia's FIRST Cartoon Network themed waterpark in Pattaya!